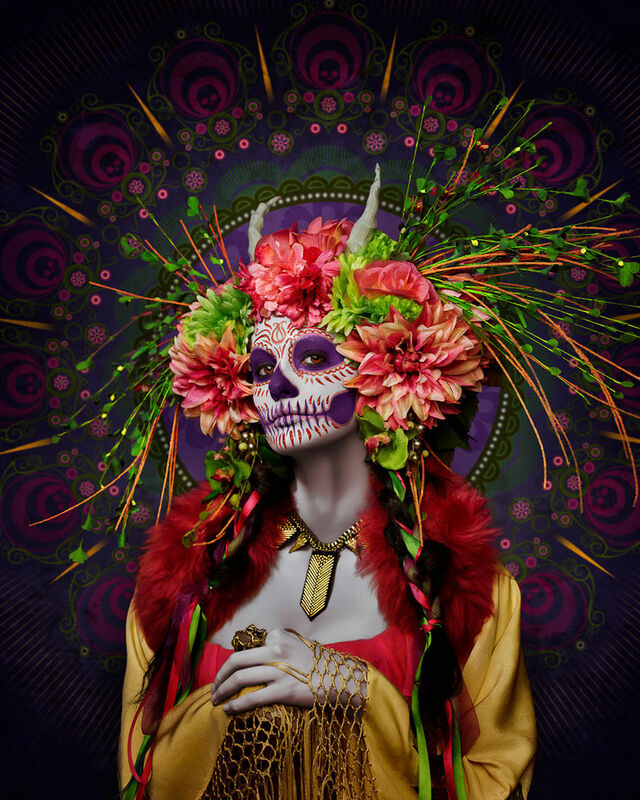 Do you know what Día de Muertos is? 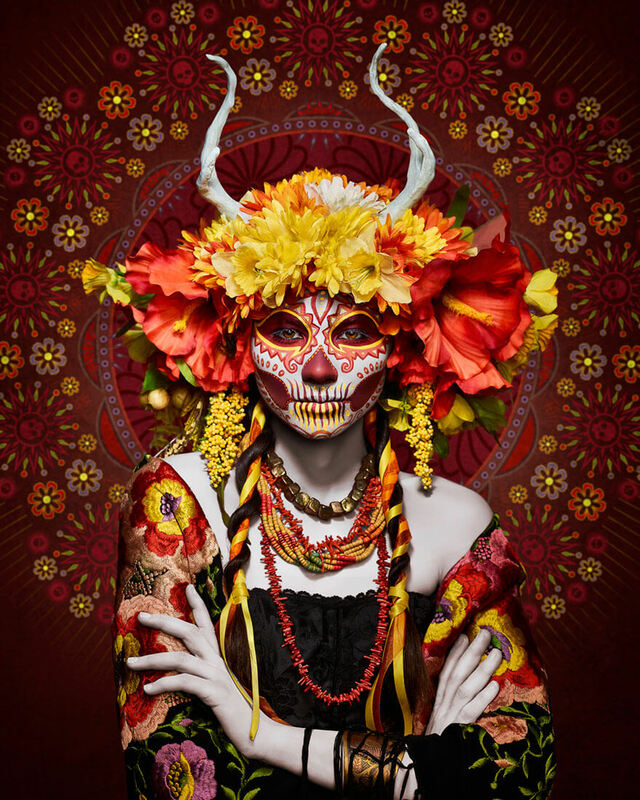 Day of the Dead or in Spanish Día de Muertos is a Mexican holiday celebrated throughout Mexico, in particular the Central and South regions, and by people of Mexican ancestry living in other places, especially the United States. 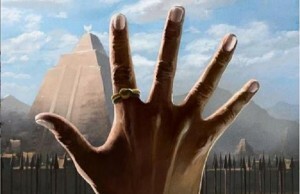 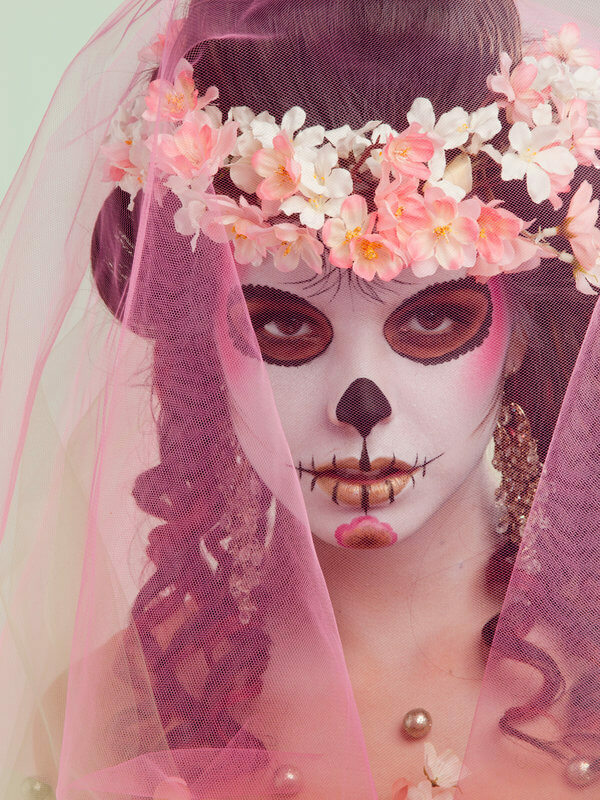 It includes festivals and parades dedicated to the goddess known as the “Lady of the Dead”. 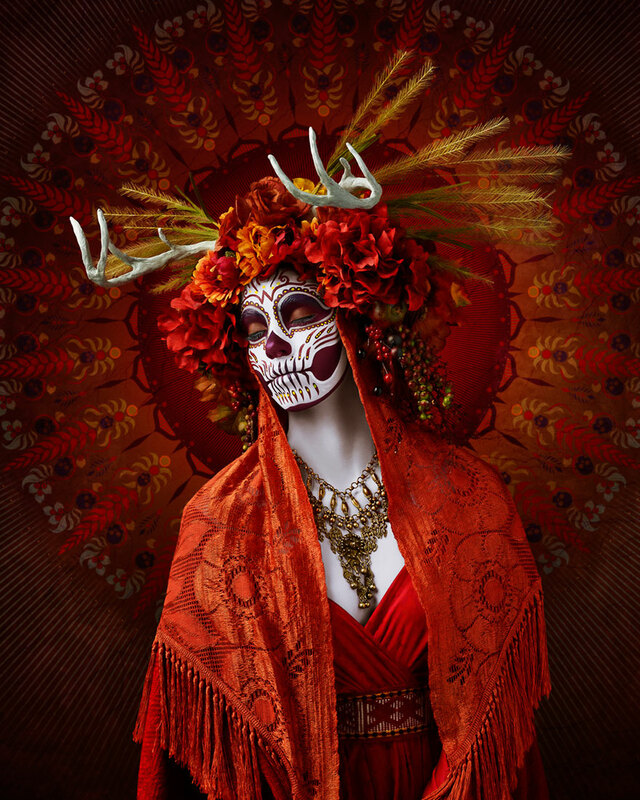 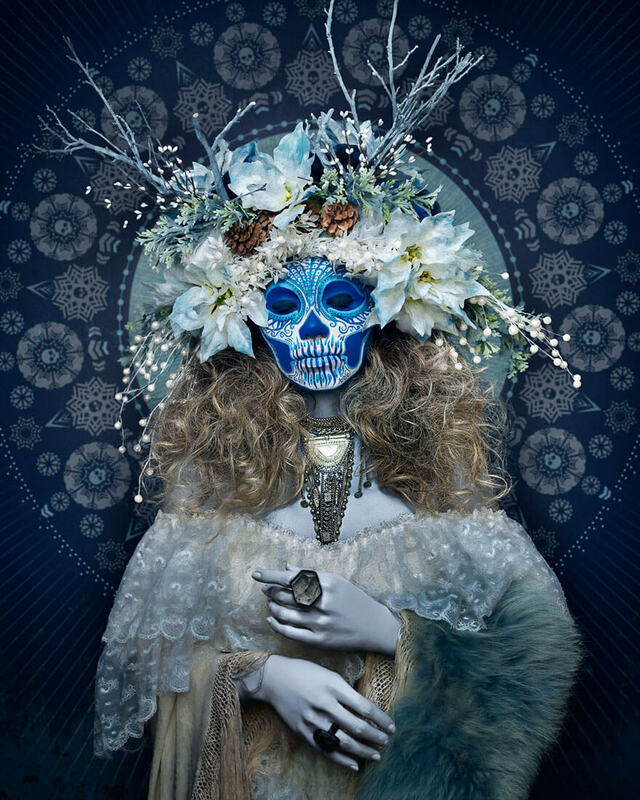 California-based photographer Tim Tadder was inspired by this Mexican holiday and Mictecacihuatl who earned the title Lady of the Dead when she was sacrificed as an infant. 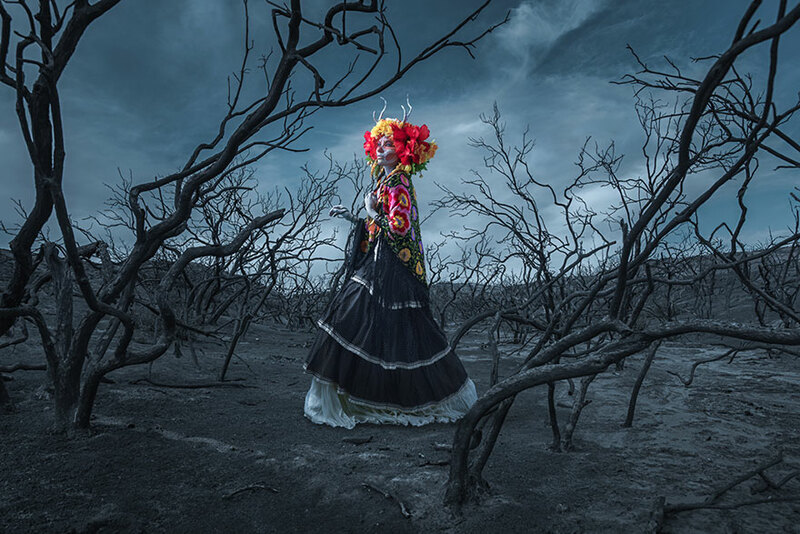 Tadder has done a photo series, which you can see in the gallery, which he called ‘Las Muertas.’ We’re sure these images will haunt you in your sleep, they’re so creepy. 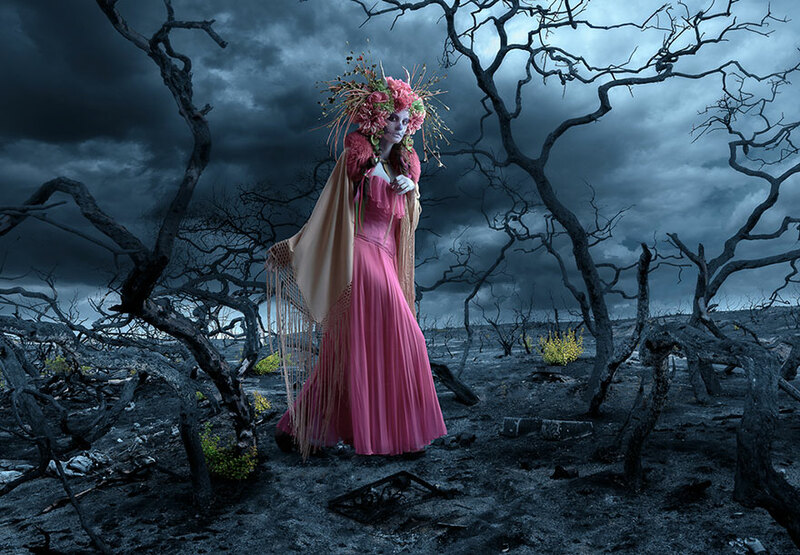 Tedder’s interpretation of the goddess of the underworld is really effective. 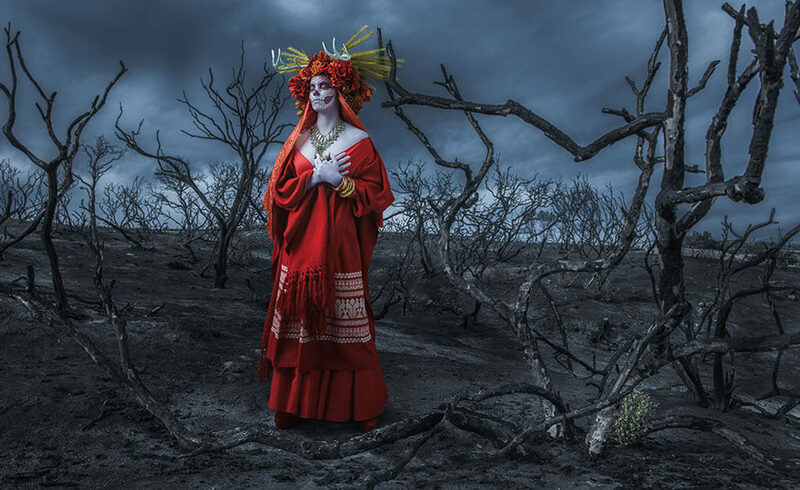 These intriguing photos of impressive vivid colors and with an oppositely grey background which give you chills were not made only by Tim Tadder. 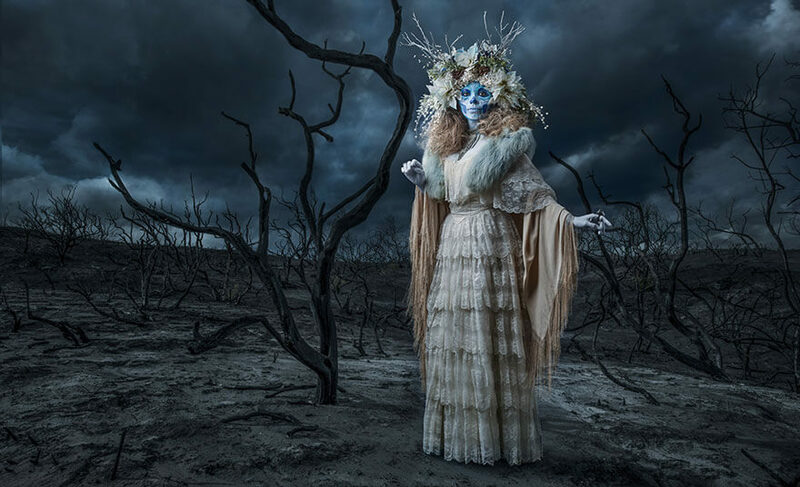 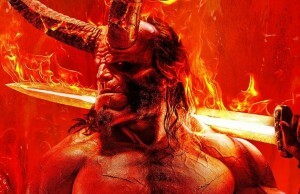 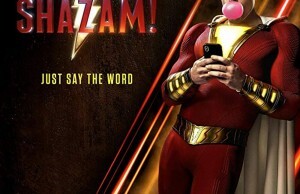 Other people involved in this project helping photographer Tim Tadder to get the desirable results are makeup artist Krisztianna and costume designer Julia Reeser. 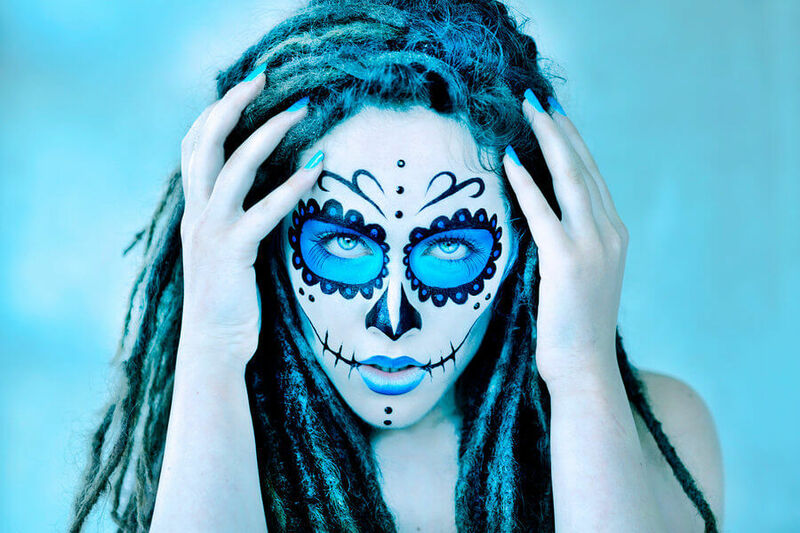 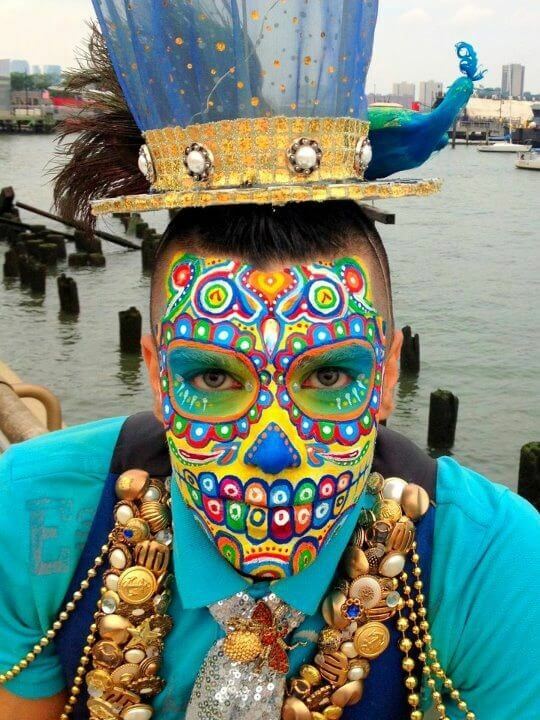 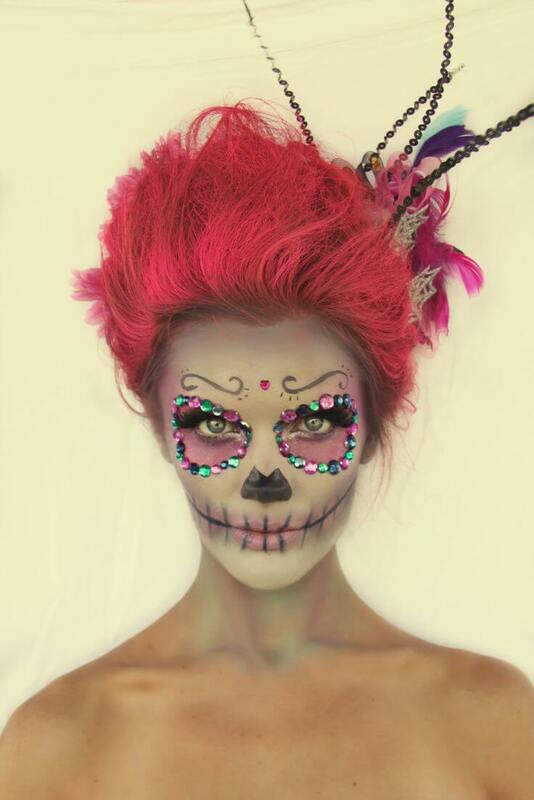 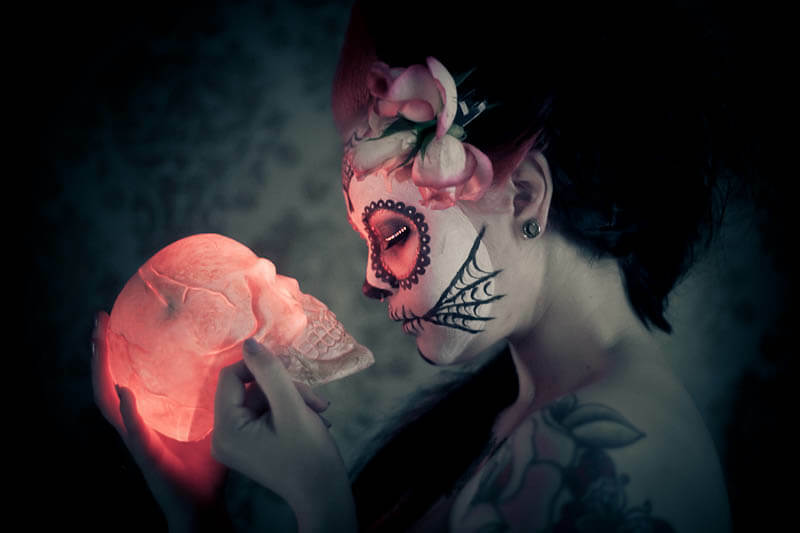 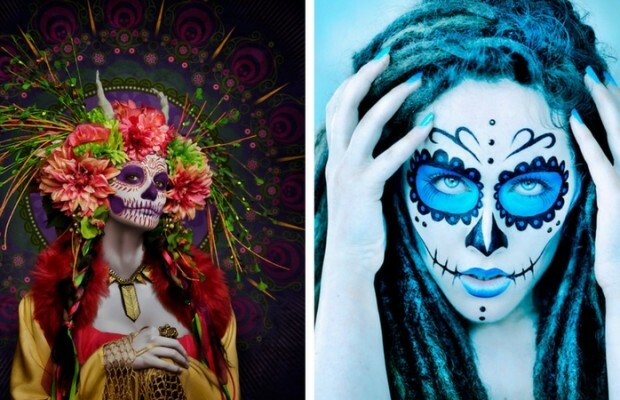 Once you scroll down entire gallery of these Day Of The Dead Makeup you will agree that they all did a masterful job, including models which wear costumes and makeup. 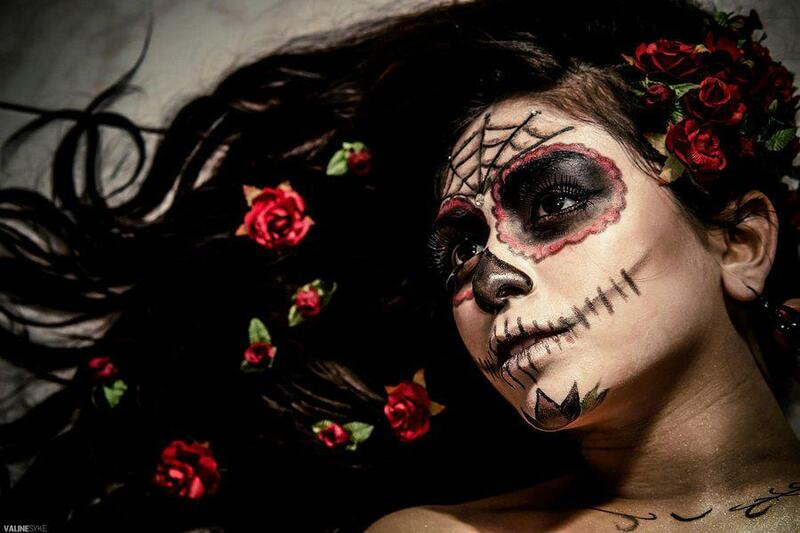 Deadly and beautiful, walking through the land of the dead.